One of the best things about summer time is having the family completely together again. We all have vacation time and the weather is beautiful! Here are a couple of fun ideas to enjoy with your family this summer. 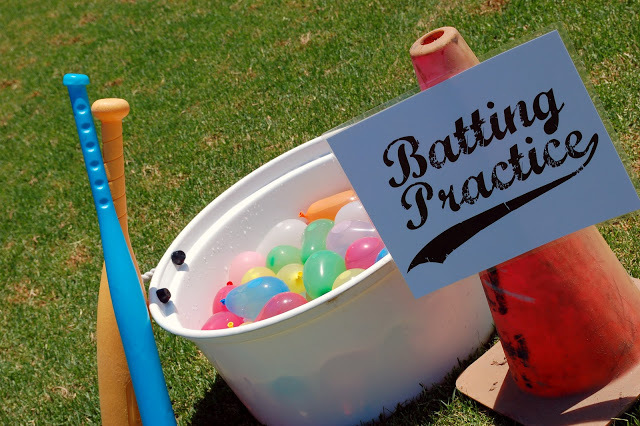 A Twist on Baseball– How about baseball with water balloons! Sounds fun right? Well just grab a baseball bat (I prefer the plastic T-Ball bats) and fill about 25-50 water balloons to roughly the size of a softball and have fun! It is always fun to see who the balloon explodes on and normally in the end our family always ends it with a water balloon fight. 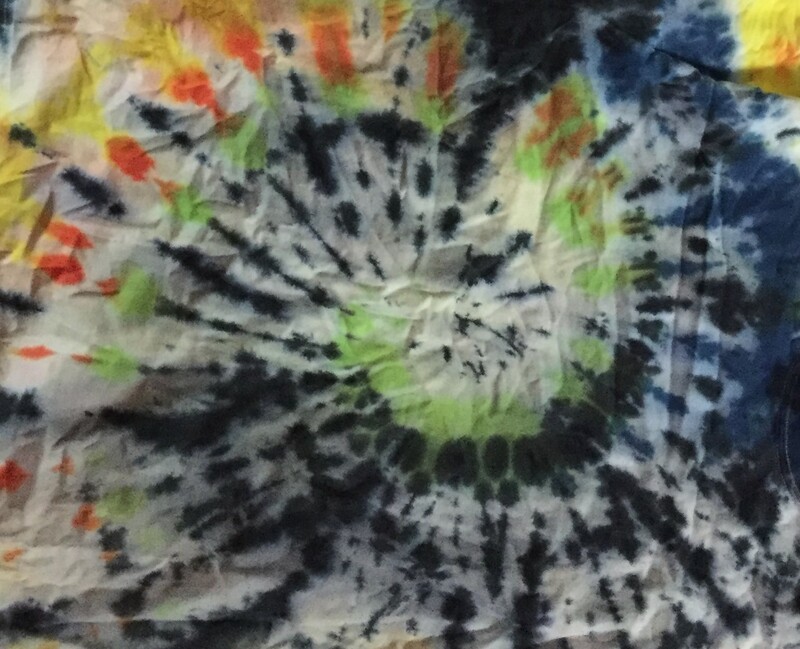 Tie Dye– When is the last time you have tie dyed something? I recently did this at the beach with my family and we had a blast! Go to your local craft store and purchase a tie dye kit. We purchased the family fun pack which came with the gloves, rubber bands, 25 colors and an instruction book of different designs. We then grabbed 10 white T-Shirts and had a blast! It is a great thing to do especially if you have younger children in your family they will love the opportunity to paint an article of clothing on purpose. 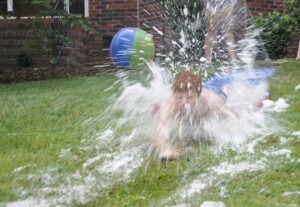 Family Field Day– We used to do this in my neighborhood cul-de-sac. We would set up each house in the cul-de-sac with a different summer game. We of course had the traditional water balloon fight and slip-n-slide at one house, then sponge relay at another house and at our third house was basketball, jump rope and best of all food and popsicles! It was a blast each year that we were able to do these. I look forward to the summer each year as I hope you all do as well. I think you will get enjoyment out of these activities and I hope that everyone has a wonderful fun filled summer! The tie-dyes turned out great! We need to try the baseball with water balloons. That looks fun for adults and kids. The cul-de-sac family field days were a blast. I love those memories.